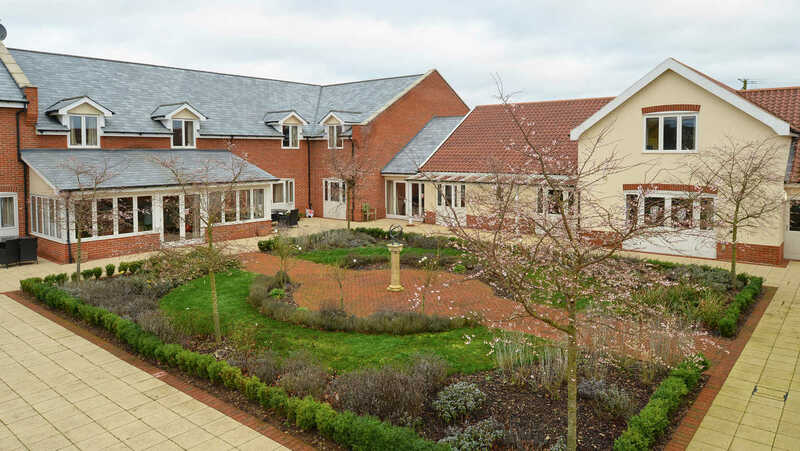 Canterbury House in Hadleigh is a beautiful purpose-built care home providing excellent, quality care and facilities within a comfortable, homely and relaxing environment. 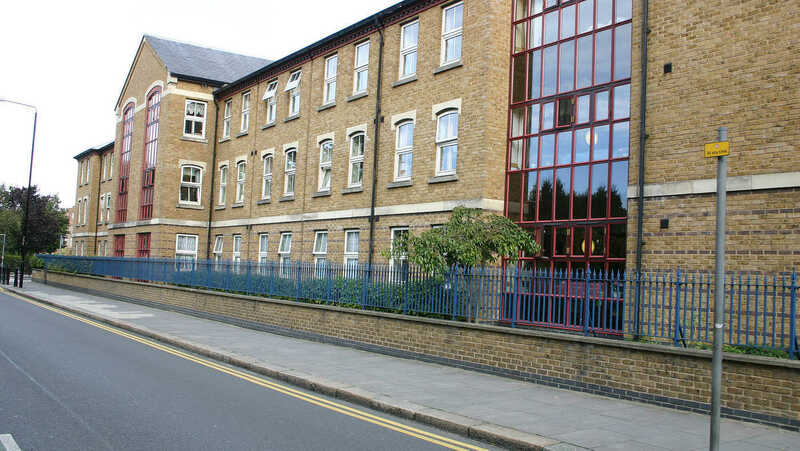 All bedrooms have en-suite facilities, flat screen TV’s and internet access available. 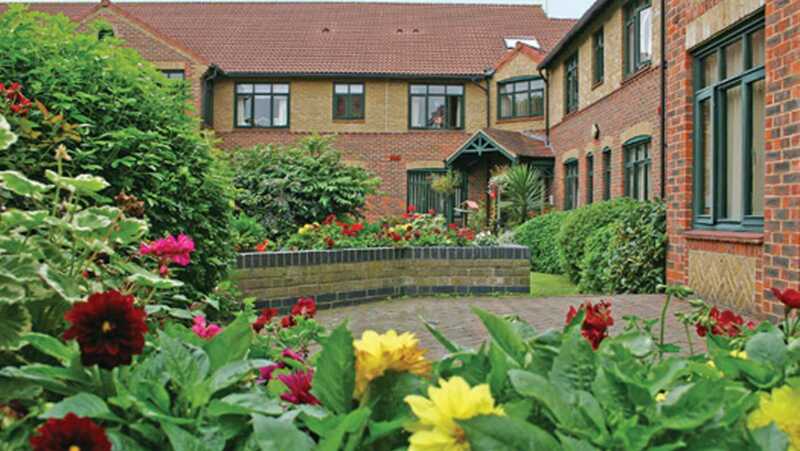 At Anchor, we have a long history of caring for older people and we put our residents at the heart of everything we do. In times of uncertainty, Anchor is a care provider you can depend on. We are proudly not-for-profit with 50 years of experience. 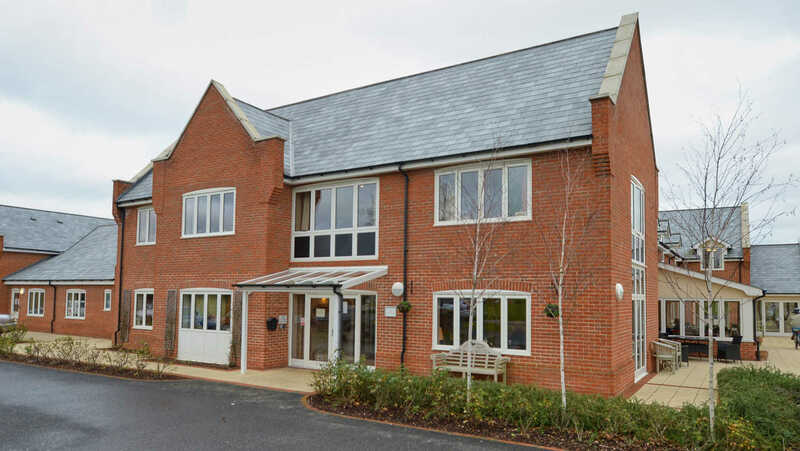 Canterbury House is the result of this approach, carefully conceived with all our experience and passion, to meet the needs and expectations of the next generation of older people. 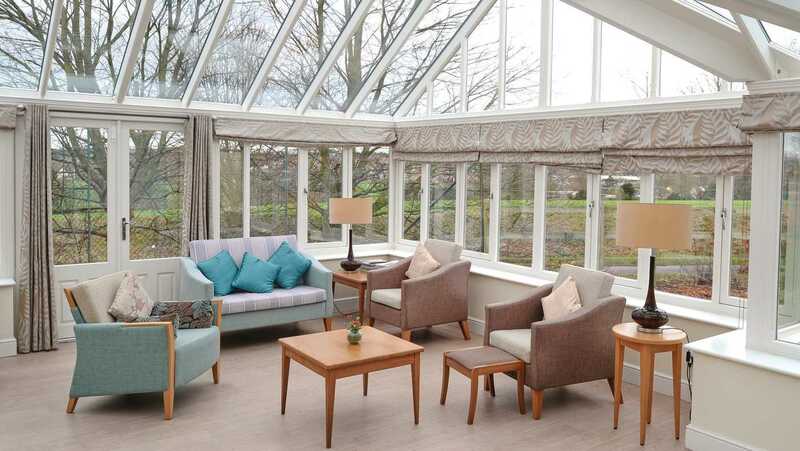 Our dedicated service, combined with Canterbury House’s luxurious environment and facilities, allow our residents to live a full, rich and meaningful life in the company of supportive, like-minded people. 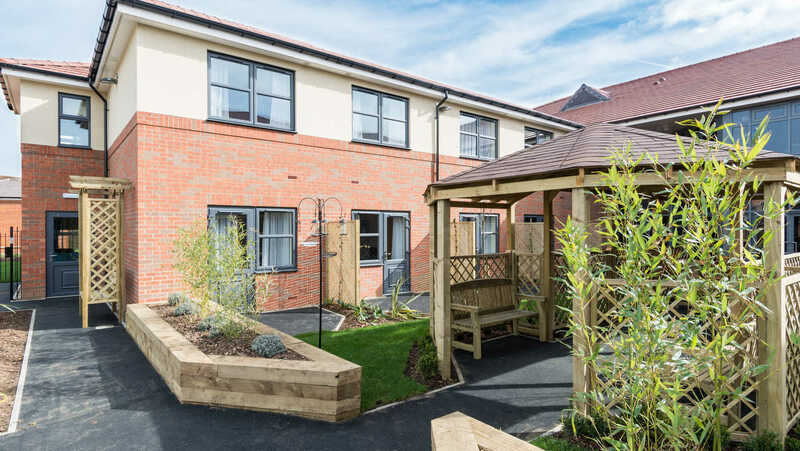 If you are looking for a home for yourself or a loved one, why not find out more about what Canterbury House has to offer. 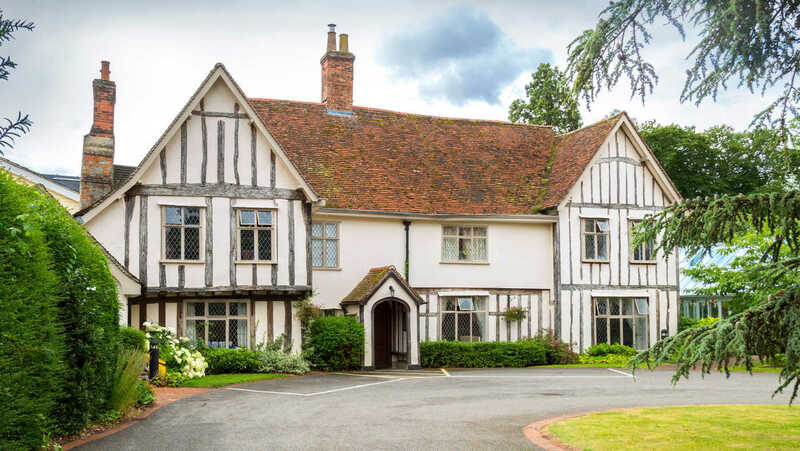 You’ll always find plenty to do at Canterbury House, with a host of daily leisure activities for you to take part in ranging from water aerobics to arts and crafts, reminiscence evening, cards and bridge to walks and various outings. 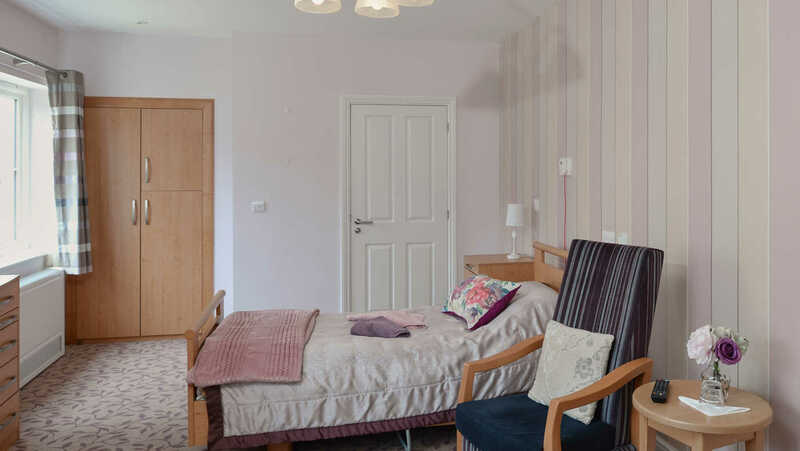 Quiet areas and spacious en-suite rooms ensure peace and privacy when you want it. We adopt a ‘pets welcome’ policy by arrangement with the home manager. 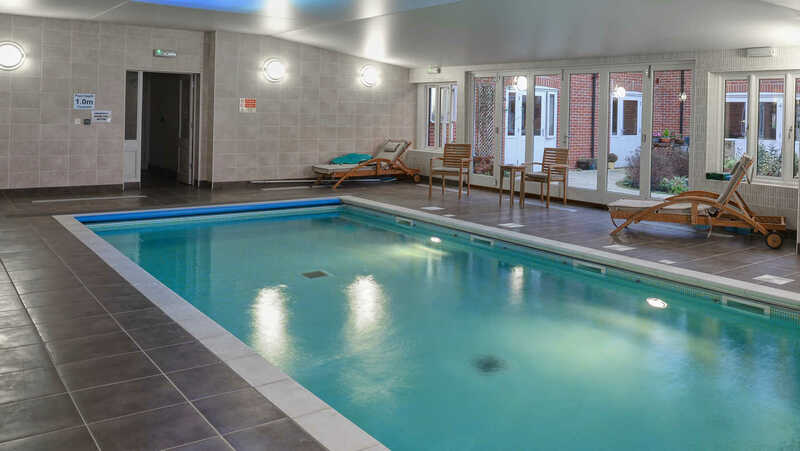 A fully equipped therapy room, hair salon and relaxing swimming pool are all at hand. 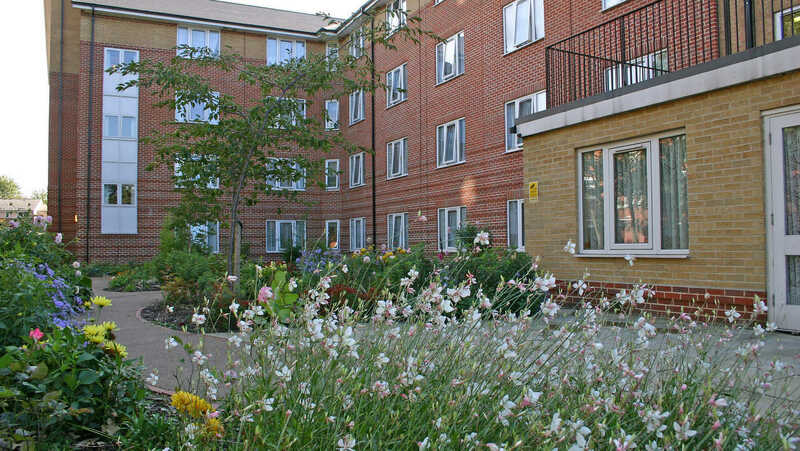 On warm days take a stroll in the landscaped gardens and enjoy the peaceful setting. Or simply enjoy a break at one of the outdoor seating areas. 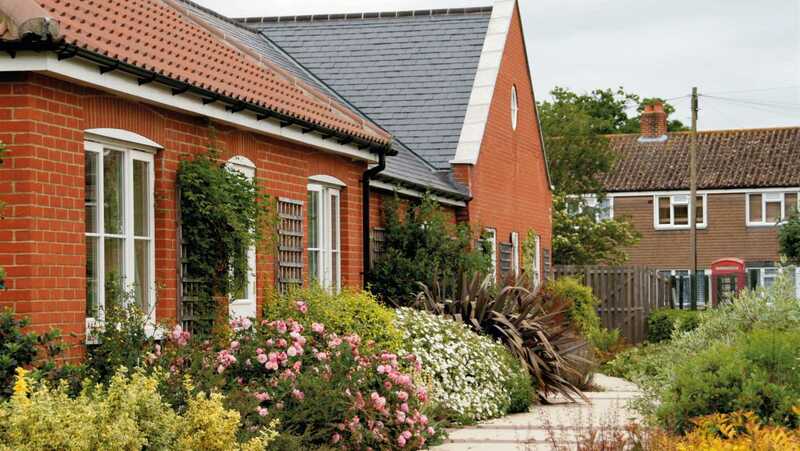 Canterbury House is situated on the edge of Hadleigh in Suffolk and local amenities. 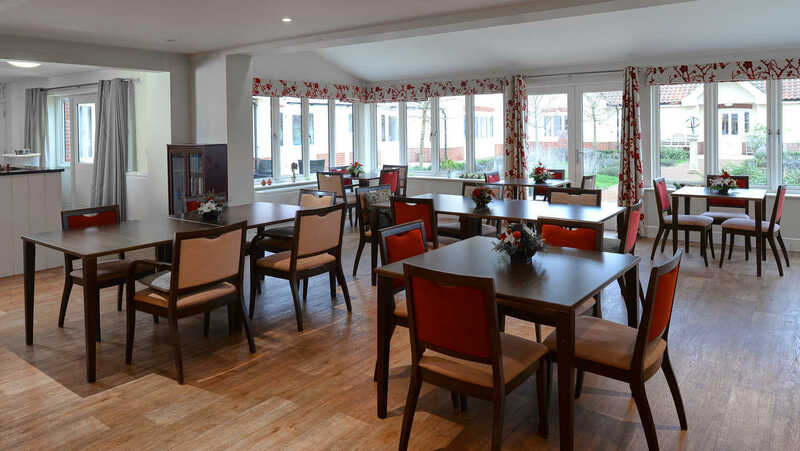 At Canterbury House we make the most of meal times. Anchor has won national recognition for the quality of its food and catering service. And with separate dining areas, you don’t have far to go to enjoy each mealtime. All our menus offer freshly cooked, wholesome and appetising offering nutritionally balanced food with a different choice every day. We’ll get to know your likes and dislikes, catering for any special dietary requirements so that you enjoy all of the meals we serve. 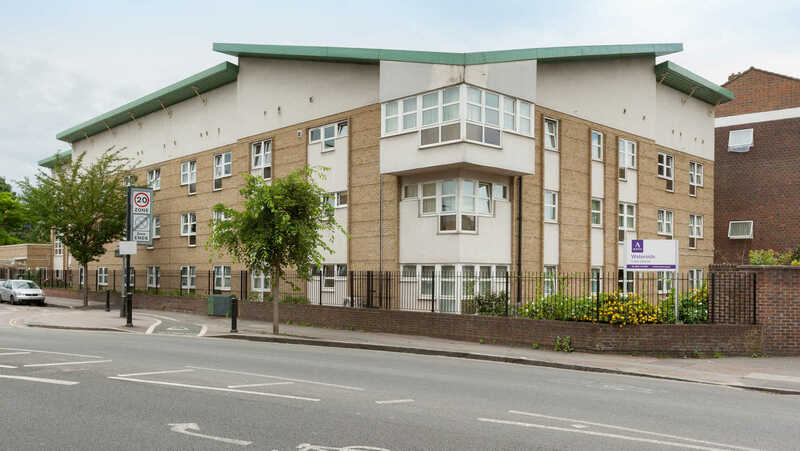 With social events in the home and the community, arranged in collaboration with residents, you can make your life at Canterbury House a hive of activity or as gentle as you wish. We know how important it is to maintain close bonds with the people in your life. 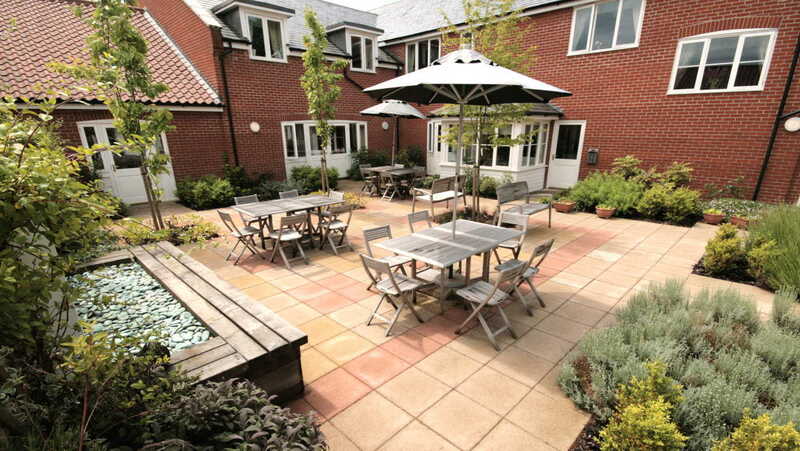 At Canterbury House, your visitors are always welcome at any time, including mealtimes. We also encourage you to maintain links with the wider community and come and go as you please. 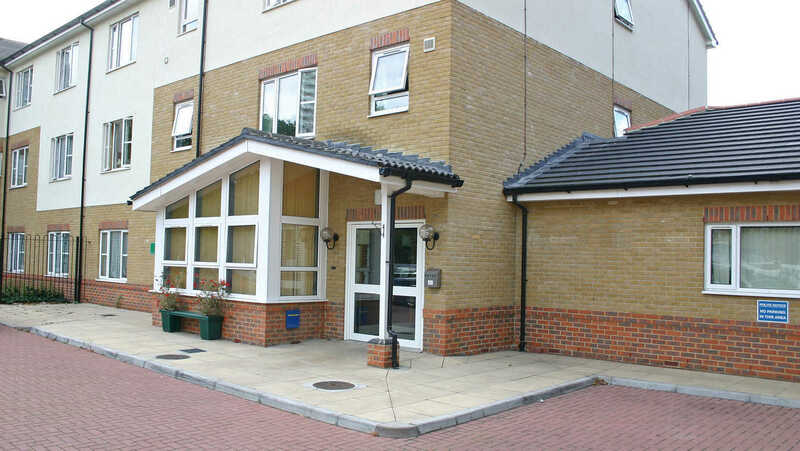 Because each of us is unique, we encourage you to choose how your care is planned and delivered at Canterbury House. We work closely with you and your family, to build a personal picture of your needs. Little things can make a big difference, so we always strive to understand what is important to you. We call it person centred care because it’s built around you or your loved one. 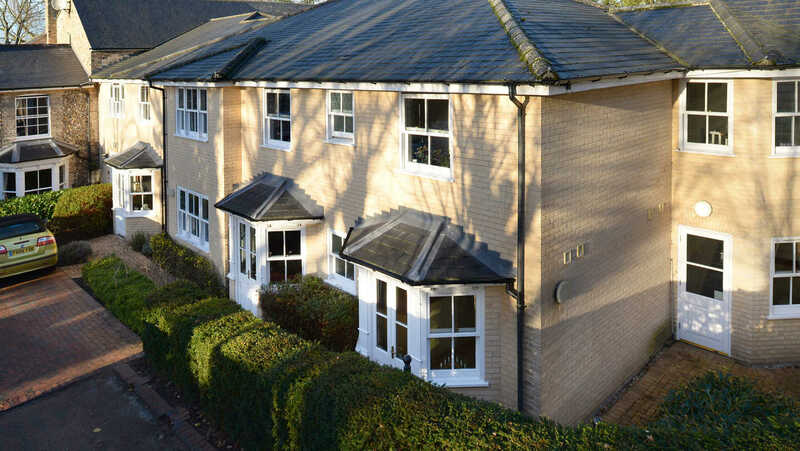 It’s there to help you settle in really quickly, with regular reviews to keep things up-to-date. 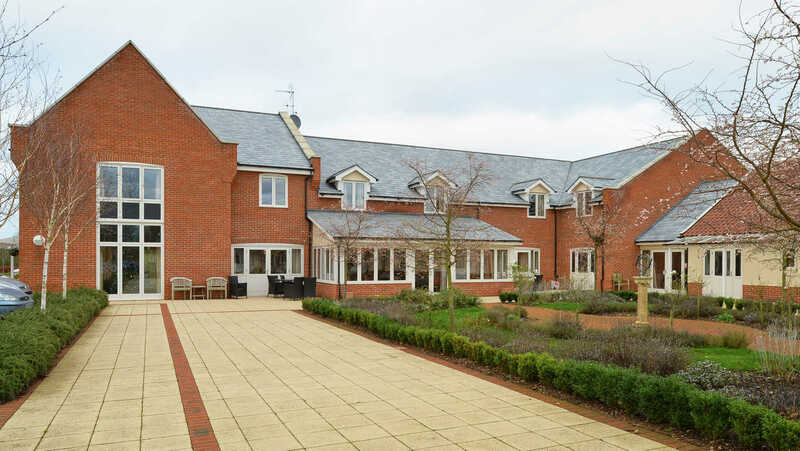 Dedicated staff ensure care, support and understanding is tailored to your exact needs. They will ensure that you continue to enjoy maximum independence and 24-hour peace of mind, knowing that all the help and assistance you might need is always at hand. All carers employed by Anchor are given intensive training and are required to complete NVQ qualifications and a range of in-house courses to assure you of the best possible care. 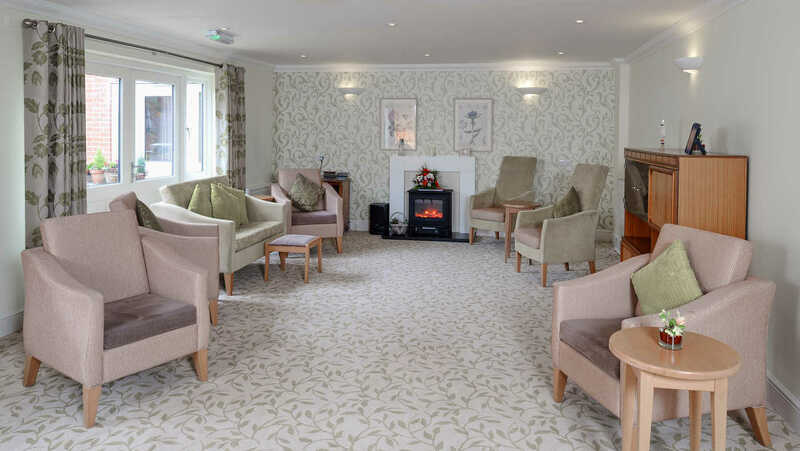 We provide high quality care and support for residents living with dementia by treating them as individuals. 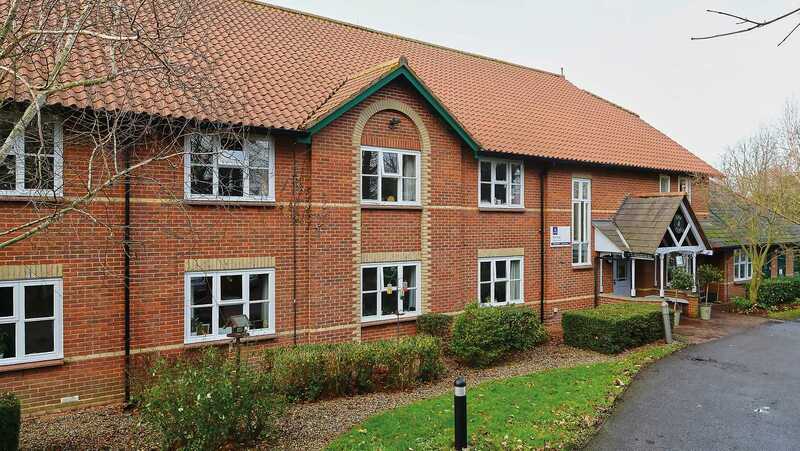 All of our employees are trained and supported by our dedicated dementia team to ensure residents feel valued and able to live life to the full. 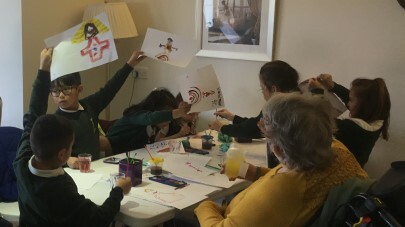 Ever ready to offer support to family and friends via access to information and advice, their approach respects the uniqueness of each person rather than focusing on the diagnosis of dementia.